The SAG Awards, March 10, 2002. The SAG Awards 2002 gift project is produced by Backstage Creations. 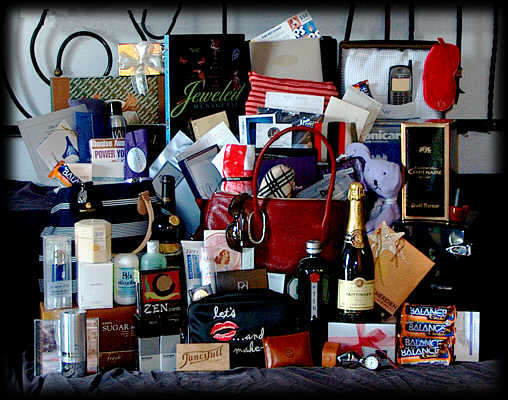 The SAG Awards 2002 basket is designed and packaged by FanciFull Gift Baskets.